Marketing is one of the main pillars of any business; do your marketing right and customers will be lining up around the block to buy your product or request your services. Do it wrong, however, and you could find yourself in a position where your brand is not well known, well trusted or well supported - this leads to lousy profits. Thinking about alternative advertising solutions like printed shade cloth from Printed Shadenet Solutions, could make all the difference in 2013. With the festive season upon us and companies wrapping up for the year, you now have time to look back at 2012 and see what worked and what did not. Now is also the time to plan for next year, and printed shade cloth outdoor branding should be at the top of your Christmas wish list. The use of printed shade cloth is actually very prevalent in South Africa. Printed Shadenet Solutions offer a host of outdoor event branding products that are designed for large format and large scale television coverage. 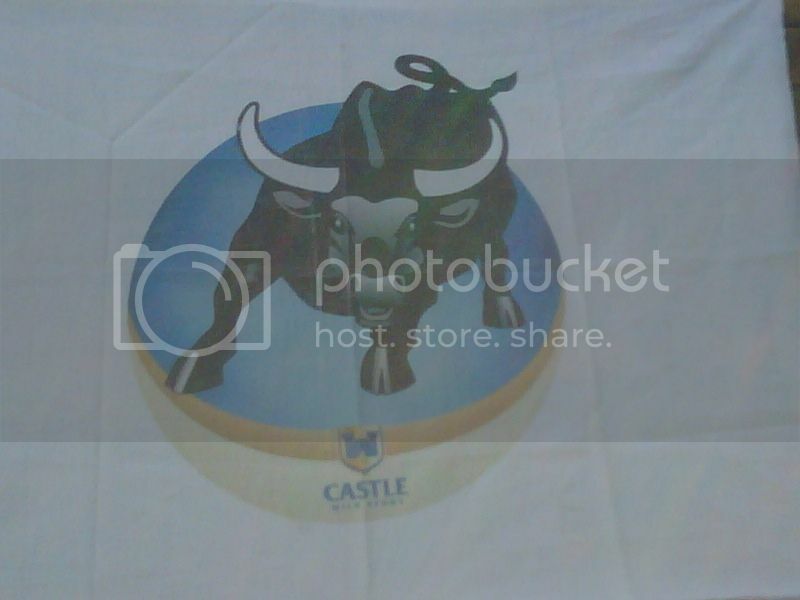 Their HDPE shade cloth is the most cost-effective and reusable way to promote your company's image. Your Logo can be printed according to budget, so that if you have a small budget it will only show a few times, or a large budget where you can have you logos printed close together for maximum effect. An example of this can be seen with their work on the large construction company Grinaker-LTA. Industries that use shade cloth include: events, corporate retreats, shops, sports events, sports stadiums, outdoor events - like markets and fetes - and of course the building industry. If you are looking for something different for 2013, that will make your brand stand out from the rest, then take a look at the Printed Shadenet Solutions website, where you will find the latest shade cloth outdoor branding news, reviews, info, examples of past work, and contact and order details. Make 2013 a year to remember, and come this time next year you could be celebrating twice as hard.